Brush time is now mine time. 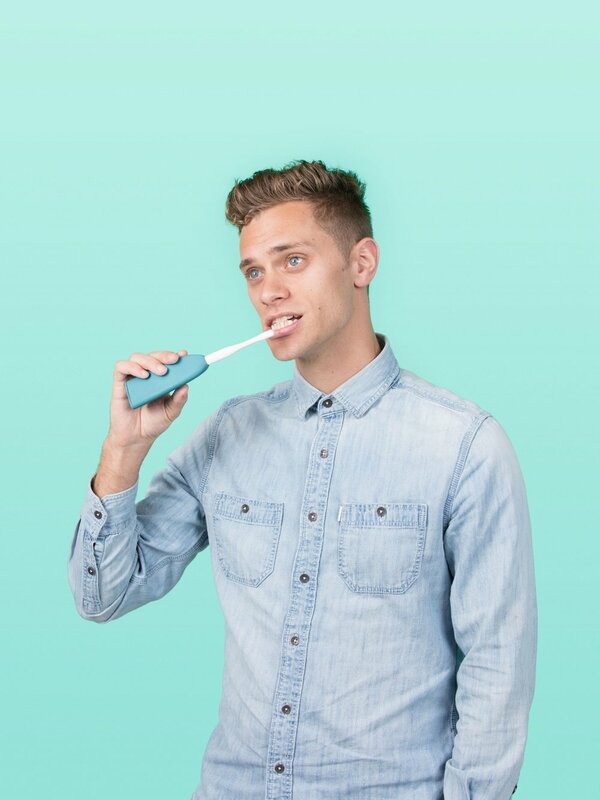 bitbrush is the first toothbrush to transform your mouth into a smart mouth—converting brushing into dental currency. 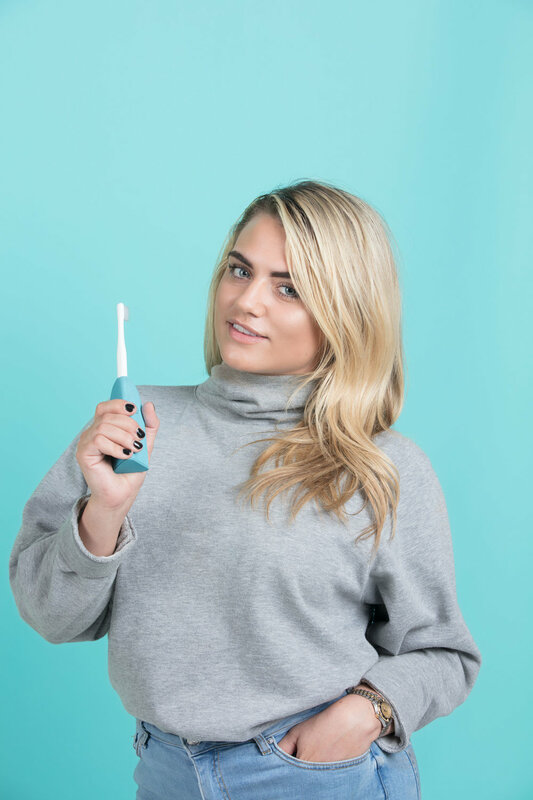 a way to turn fighting plaque into an opportunity by mining cryptocurrency as you brush. the average person spends 852 hours brushing their teeth over their lifetime. the bitbrush makes that time work for you. with super sonic vibrating bristles, bitbrush delivers a deep clean with a gentle feel. it’s oral care that really cares. bitbrush connects to node network processors to mine for cryptocurrency with every stroke. bitbrush not only works to brighten your smile, it also brightens the future of your funds. connect with friends on our peer to peer network to create your very own brush chain. each friend acts as another node growing your collective mining potential.